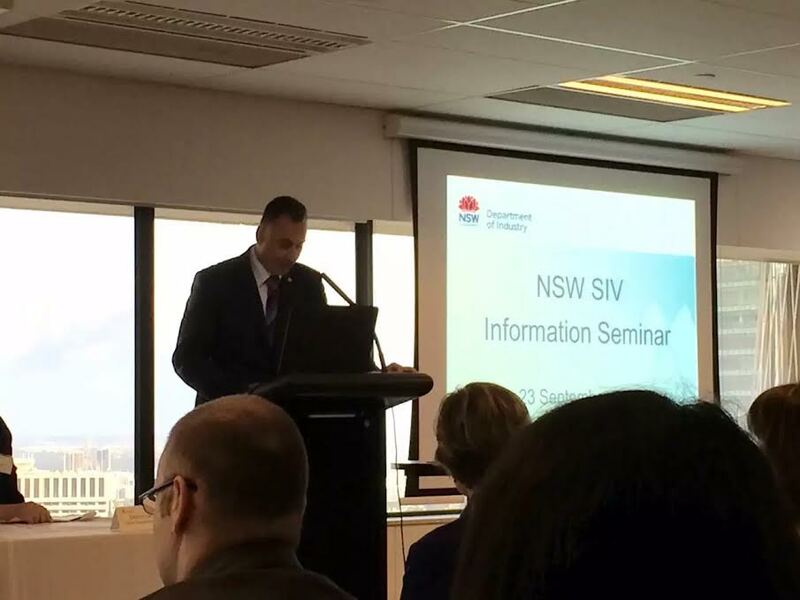 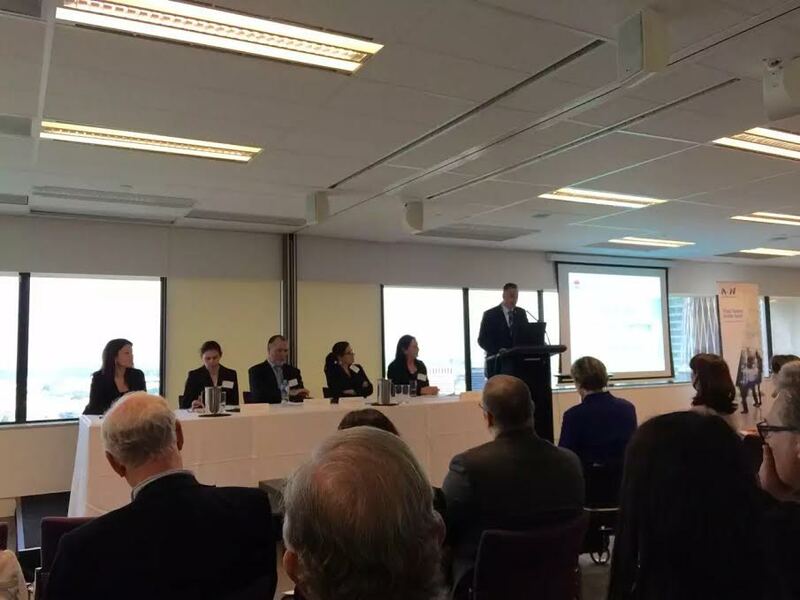 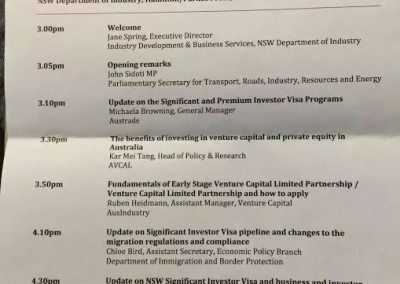 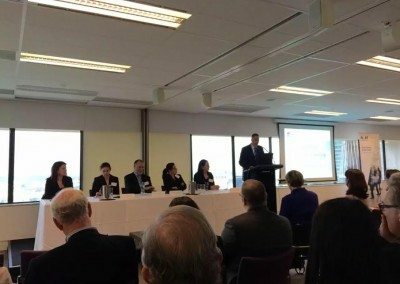 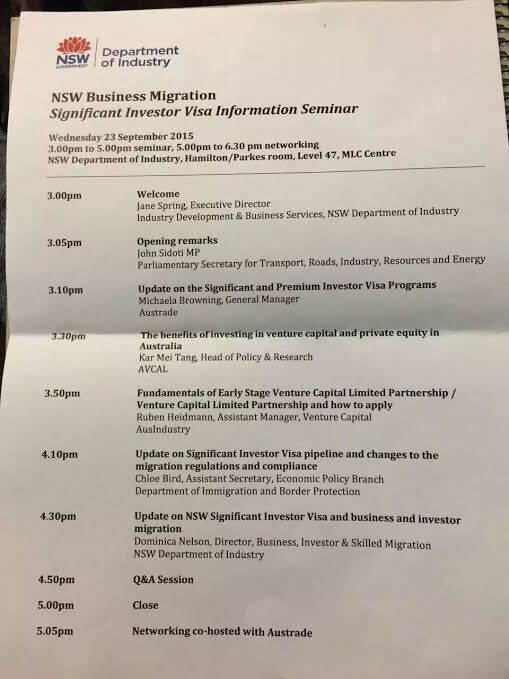 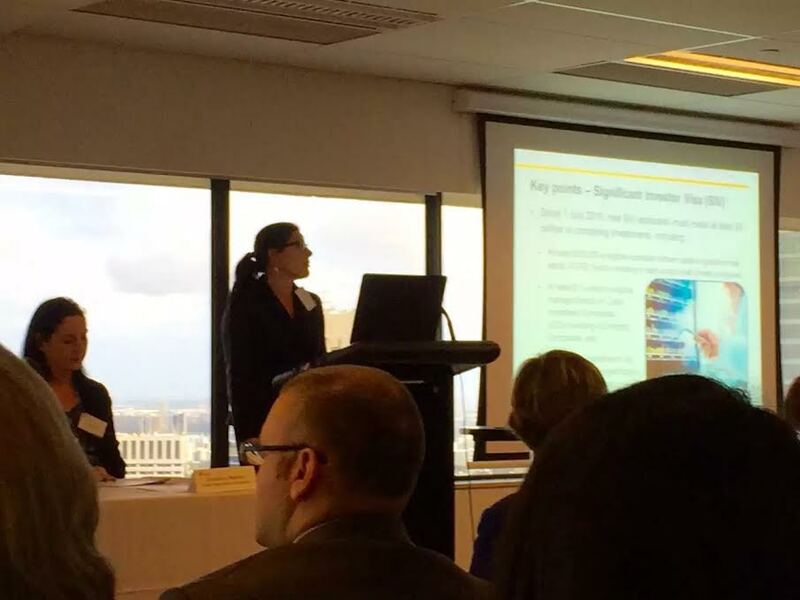 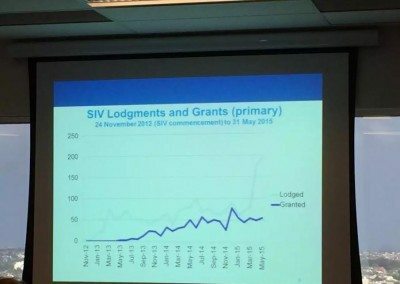 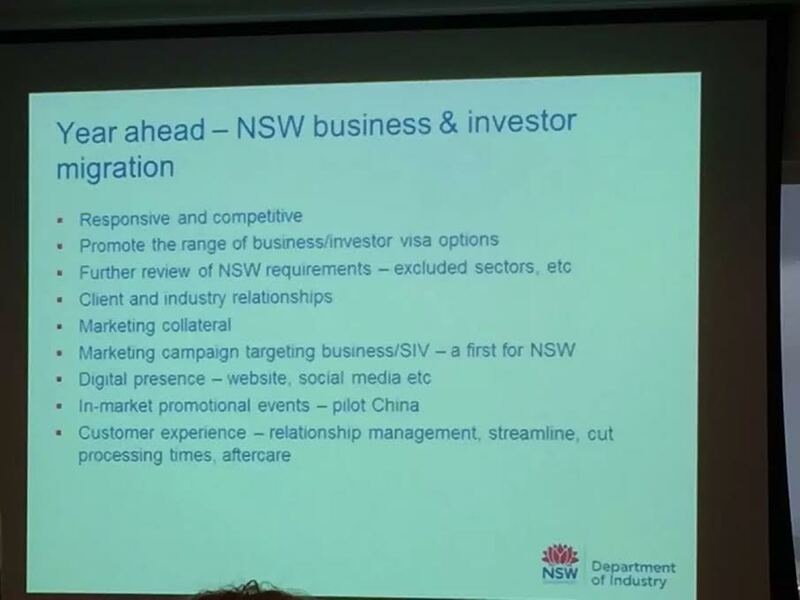 The NSW Government held an SIV update information session at the offices of the NSW Trade and Investment, MLC Centre, to a packed audience. 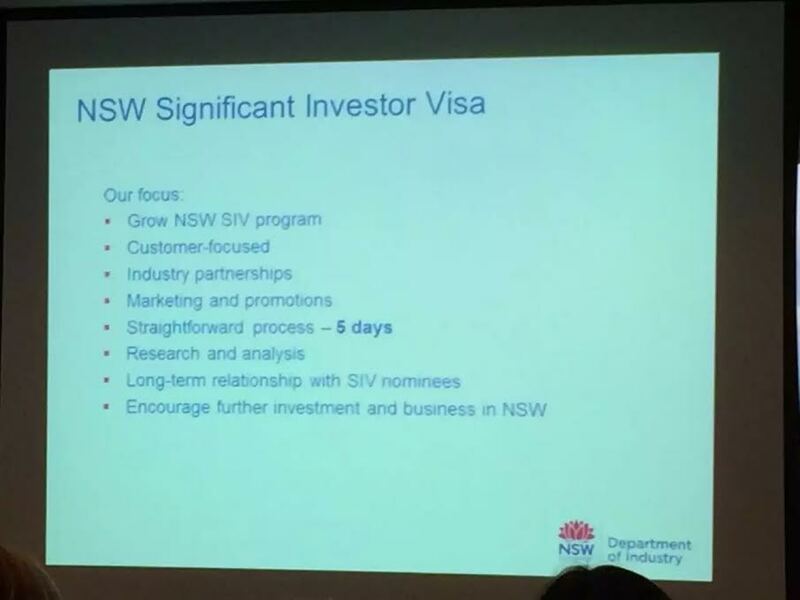 NSW receives the highest volume of foreign direct investment and Sydney is the financial capital of Australia. 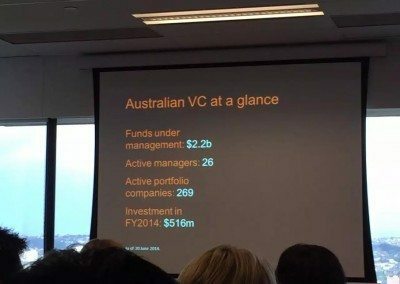 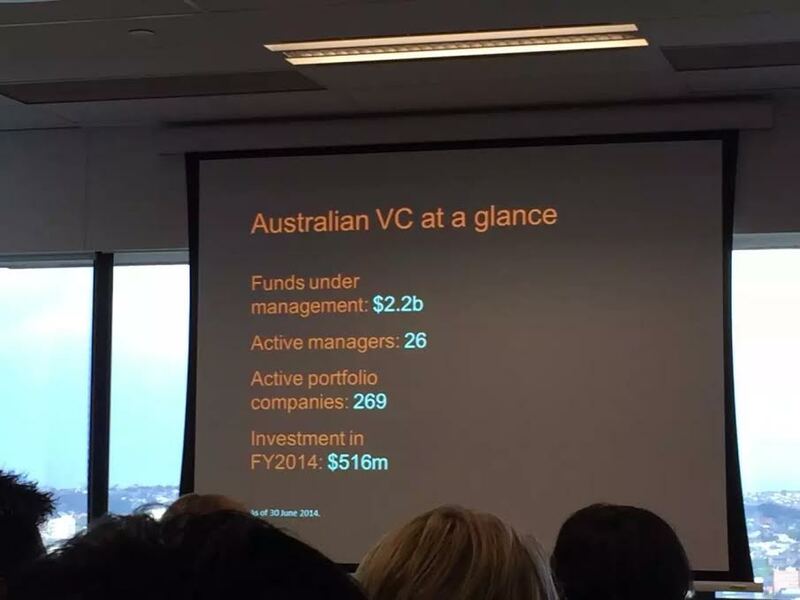 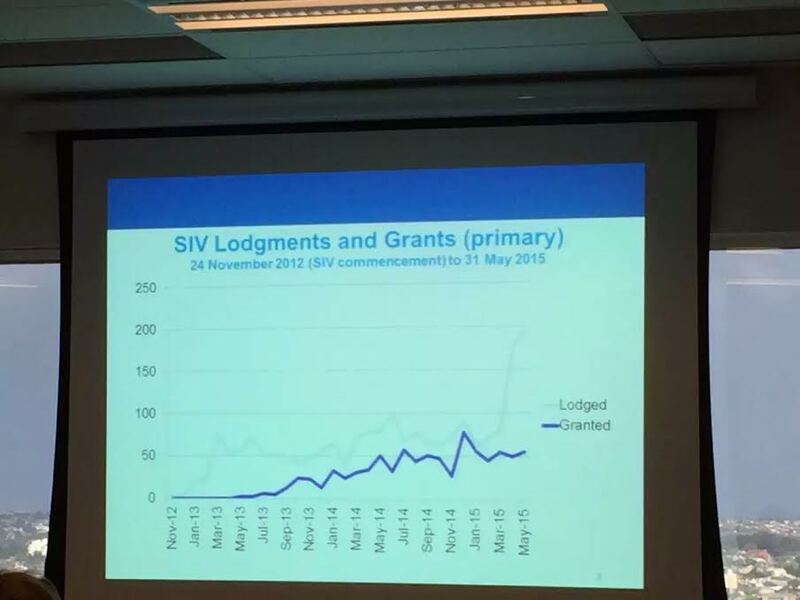 In terms of SIV investment moneys, however, the State of Victoria has the most number of successful SIV applicants. 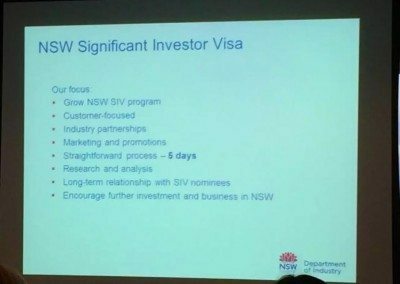 NSW State nomination of SIV applicants is very efficient and applicants can expect a response within a few business days. 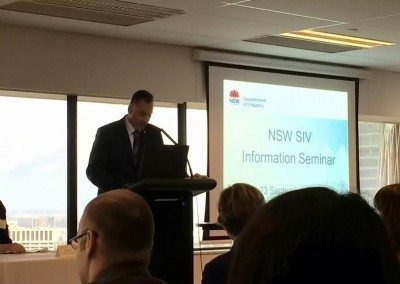 NSW is considered to be one of the most attractive investment destinations in the world. The agriculture, tourism and education sectors have grown significantly in the last few years. 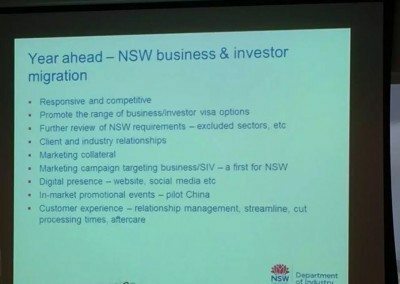 The NSW Government has played an important role in providing a conducive trade and investment environment that has also brought an enormous amount of additional revenue to the State.